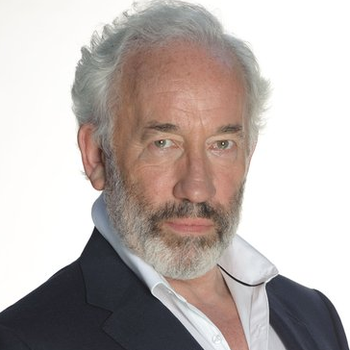 Based on Dickens’ own performance adaptation, Simon Callow and director-designer Tom Cairns have created a one-man theatrical extravaganza of festive story-telling that is both heart-warming and deeply moving. A Christmas must see for 8-88 year olds! Charles Dickens’ A CHRISTMAS CAROL is one of the most beloved books in the English language. It has become a classic Christmas tale for generations of grown-ups and children alike. As the ghosts spirit Scrooge from the present to his past and future, Dickens takes us on a magical journey from the miser’s dank and creaking house to cosy hearths, and from snowy graveyards to joyful festivities. This treasured story offers a celebration of goodness, a plea for justice and the promise of redemption. 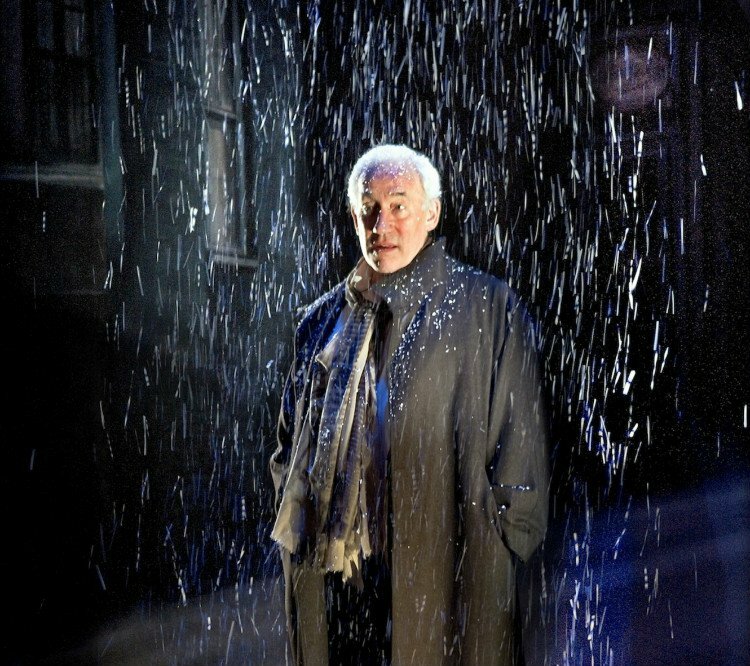 Makes one bounce out of the theatre with heart aglow and eyes misted with tears.